Langstraat is a region in the Dutch province of North Brabant. For centuries it formed the heart of the Dutch shoe and leather production. The heart of Langstraat is the city of Waalwijk. 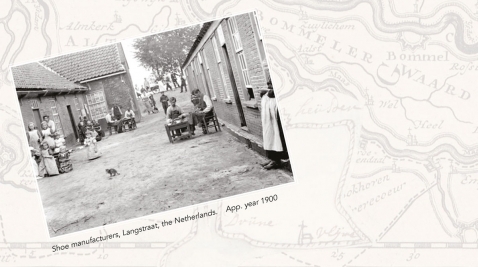 Since the beginning of the Golden Ages in the 16th century, Langstraat became the center of the Dutch Shoe Manufacturing Industry. This is mainly because it was conveniently located on the edge of an oak forest, with plenty of water nearby, making it very suitable for tanning. For the skins were processed in a caustic bath where ground oaktree bark was added. 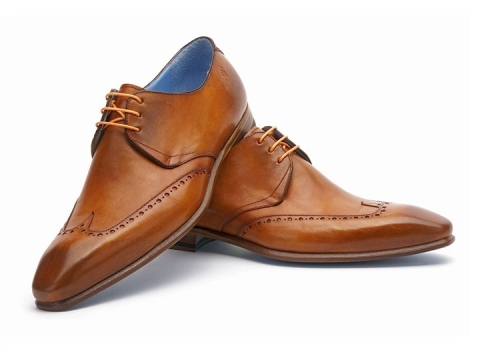 In 1898 Hermanus Greve started a shoemaker’s shop in the middle of Langstraat, in the Dutch city of Waalwijk. 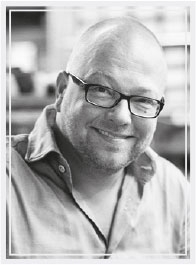 From the very beginning, his workshop had only one goal: To make the most stylish and superior shoes in the Netherlands. Greve therefore always remained one of the smaller workshops in Langstraat, yet the most exclusive. Today we are still very much reminiscent of our rich history. We remain a proud familybusiness, which is currently run by one of the fourth generation of Greves, Mr. Jos Jan Greve IV. With over a century of experience as a manufacturer of the Netherlands’ most stylish footwear, we choose for the quality of traditional craftsmanship, rather than mass production. Greve favours the individual, instead of the crowd. We employ people with a passion for their work. They put a great deal of manual labour into making each shoe, thus vouching for ultimate comfort while applying their keen eye for detail. 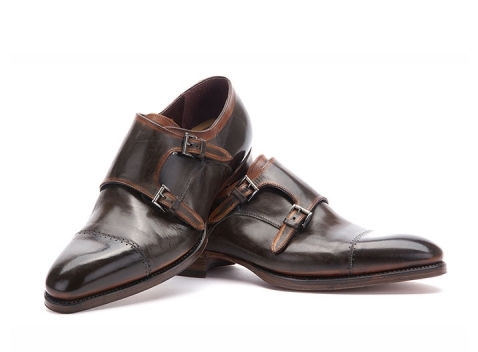 Master shoemakers: They turn every shoe into a Greve shoe, which stands for Design, Comfort and Craftsmanship. 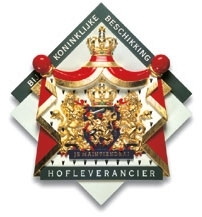 The firm of H. Greve BV has borne the Dutch Royal Coat of Arms since 1998. It was granted this privilege by then H.R.H. Queen Beatrix, as a mark of appreciation of its services to society and as a reward for a century of craftsmanship. Today Greve combines the passion and craftsmanship of the original shoe manufacturers with state of the art production techniques. The only thing that will never change is the application of the best genuine, natural materials. Carefully selected leathers, cork and rubber. We choose exclusivity and quality above quantity. Therefore, our customers can expect maximum love and care for their shoes. For they are not just shoes, they are Greve’s.